← TFS Navajo – One Week Out! The bigger and more self important some companies get the more difficult it seems to be able to talk to or reason with them. 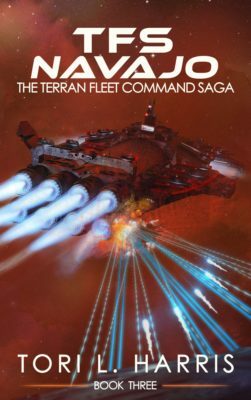 Have read TFS Navajo and it a very good read but can I ask when the second part will become available?. Thanks, Jim, happy to hear that you enjoyed it! The next book in the saga will be available sometime in the spring. Once I get a little farther along, you will be able to keep tabs on progress on the updates page of this web site.